Yoga Body is our new mothership power yoga program designed to transform your body, on both the inside & out. Some workouts break your body down, leave you aching, in pain, and dreading your next workout. Yoga Body workouts give you energy, make you feel great when you’re finished, and make you stronger in the process.This is slow-burn, power yoga that has been designed to give you more than just a magazine body. Yoga Body is more than power yoga for weight loss. Yoga Body is smart fitness . We have spent years testing, tweaking, and perfecting Yoga Body to create highly efficient, power yoga sessions for physical fitness. The result is a series of workouts that we call slow-burn power yoga, which utilize a combination of strength building power yoga moves with low-impact body weight exercises that activate your entire body. Will you be able to use this system as you grow with it for months, and even years. Yes, and yes. And you don’t have to be flexible to get started now. These are fun, challenging, and slow deliberate workouts that have been selected for maximum body burn and for maximum body control. THIS is how lean muscle is built – through slow, controlled movement, instead of repetitive exercise with limited attention to detail. When you’re moving slowly and deliberately, you’ll also develop more than just muscle. You’ll develop mobility, control, balance – all of the aspects of your fitness that turn your body into a well-oiled machine, capable for whatever you want to throw at it next! Building a body you’re proud to show off is one thing, but with Yoga Body you’re also building an extremely powerful foundation to take every aspect of your fitness to the next level! You’ll be protecting your joints, knees, and back. You’ll be lengthening key muscle groups to minimize soreness to get back to your workouts sooner. You’ll be increasing your mobility and range of motion, which will allow you to increase your power in runs, weightlifting, and any exercise that you do. It will improve your balance and control, potentially undoing years of over-training with traditional exercises. And it will keep you in the game longer. But don’t worry, these workouts will help sculpt that magazine body too. The Total Body Power Yoga Workout is divided into three sections to match your fitness goal and lifestyle: Lower Body, Upper Body, and Total Body Workout. Practice these workouts on their own or easily incorporate them into your existing exercise plan. Upper Body: Sore from leg day? Tired after running and spinning all of those miles? 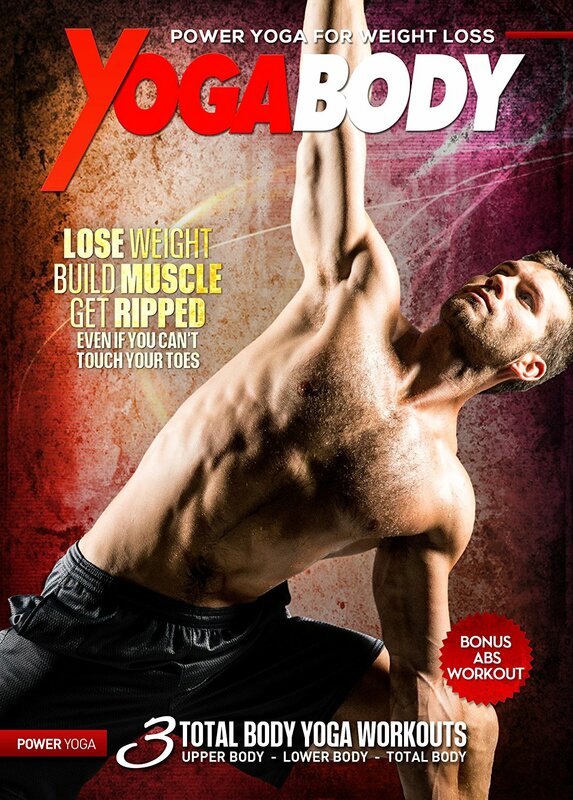 You’ll never have an excuse not to workout again with Body By Yoga Upper Body. You’ll go through hard hitting strength building exercises for your upper body while stretching and releasing that those sore legs. Speed up your recovery, prevent injuries, and get back to doing what you love with this section that targets your chest, back, arms, core, and shoulders. Lower Body: Want to zap a little energy into those legs after sitting at the office all day? Give your chest and arms a break from all those pushups. It’s time to focus on your legs. Working out your legs is the foundation for every calorie burning workout plan. Build strength while releasing tension and stretching out those all important leg muscles. Not only will you get stronger, you’ll also prevent potential injuries. Get ready to run faster, jump higher, and get fit. 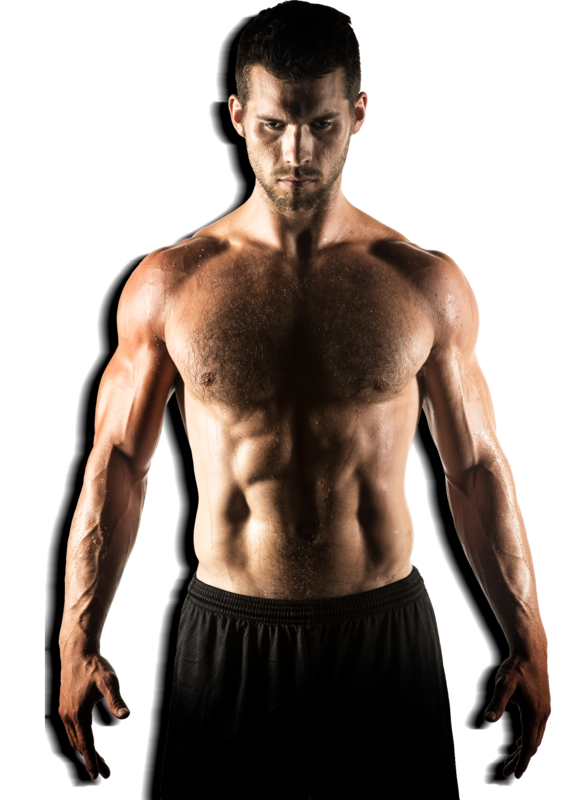 Total Body: Want that lean athletic look? This is how you are going to get it. Unlike traditional dumbbell exercises at the gym – yoga gives you that long lean look by stretching your muscles at the same time that it strengthens them. This is the mothership yoga workout. You’ve been warned. Try it for free below with our free beta rehearsal version. How is Yoga Body different from traditional yoga? Our slow burn power yoga workouts will improve your flexibility and target muscles you never hit at the gym. And because it’s power yoga the Body By Yoga way, you don’t have to worry about touching your toes. Whether you are brand new to yoga, just starting to get into shape or a seasoned athlete, you’re going to find a lot of value with adding yoga to your workout.Yoga is every pro athlete’s best kept secret and it’s the perfect supplement for regular workouts and for athletes seeking to improve their performance. And when you workout with us, you can forget all of the chanting, meditating, and Hindu scripture. How is Yoga Body different from Yoga Boost? Yoga Boost is our beginner’s program, and our first workout series from Body by Yoga. It teaches you the technique, what to feel, and the benefits of each posture. It’s our entry-level program for getting you results with yoga. Yoga Body is the next level. Longer workouts. More challenging postures for more significant results. It’s designed to help you build lean muscle, lose unwanted fat, and take your fitness to the next level with an incredibly effective, results-driven yoga workout system. Where can I purchase Yoga Body? 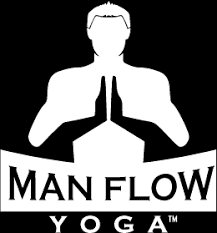 If you are ready for total body transformation, head to manflowyoga.com where you can purchase the program directly from us and receive a bunch of several bonuses. Workouts are just part of a successful fitness program. That’s why we’ve also created a ton of resources to help you get the best possible results from Yoga Body. Eliminate the guesswork of scheduling your workouts, and follow along to the schedule we’ve created for you. Use with your existing workout program or as a standalone routine. A challenging, dynamic, and FUN workout designed to give you abs of steel. Comes in 3 different levels! A comprehensive guide to everything we could think of you’ll need to get success from following these workouts, including eating habits, recommendations for water intake, goal setting, establishing morning routines, sunlight exposure, and much, much more!.